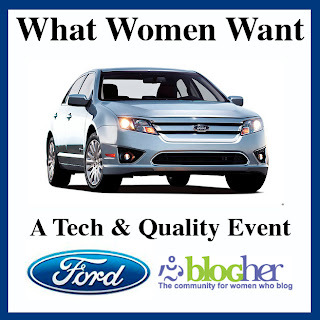 You see that BlogHer Ad over there --> in one of the side columns. They're currently running an announcement about a reader survey. It just takes a little while so if you wouldn't mind filling it out, I would really appreciate it! I've included the link in this post so you don't have to refresh for the actu al ad. If you've dismissed it as just another advertisement, you might want to rethink that. Sometimes BlogHerAds runs advertisements and sometimes public service announcement's, but the one thing that is consistent is the feed at the bottom of the ad that links to other blogs. They change regularly so be sure to click through every once in a while. It's a fun a way to discover some really great writers. It's a Bird! It's a Plane! It's a Leprechaun? I'm Banning "Max and Ruby"